It’s been said that we live in a disposable society, and it’s not surprising given the number of convenient one-use products on the market, where once only reusable was available. 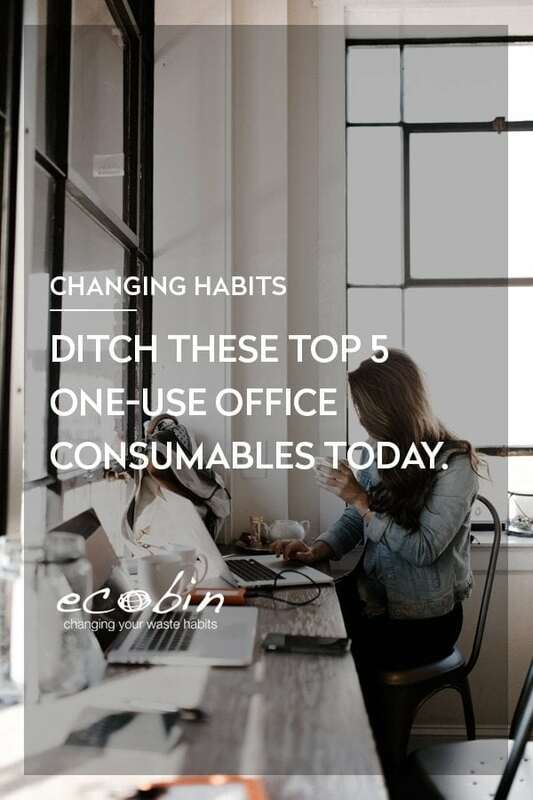 Thankfully though, it’s never too late to adjust your approach to office consumables, start by switching out just the following five choices to drastically reduce your disposable footprint on the planet. 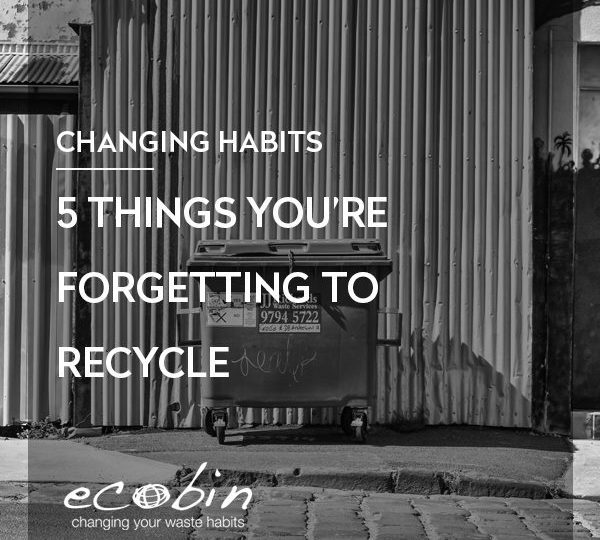 It may seem challenging at first to get through the workday without generating any rubbish, but the easiest way is to buy products that can be reused instead of thrown out after one use. Better yet, it also saves you money in the long run, and makes a big difference for the planet. Here are 5 disposable items that you can replace with reusable items in your office. 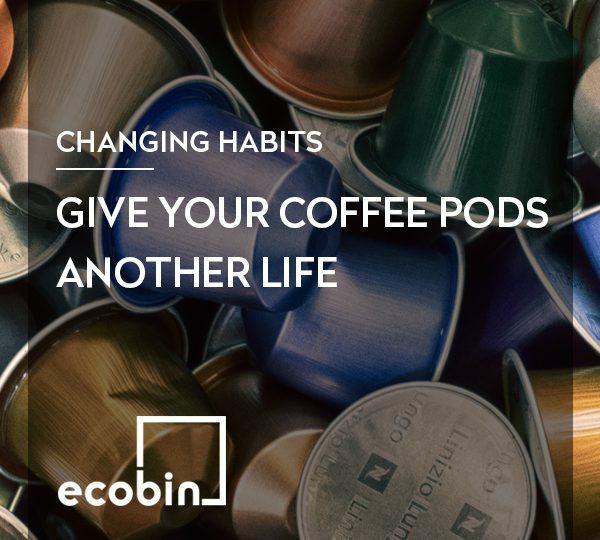 If you’re a big coffee drinker, then there’s a good chance that you’re creating a lot of unnecessary waste with every cup you drink. You can still enjoy your morning cup of coffee without all the disposable filters, cups and plastic. Encourage your employees to bring their own reusable coffee mug to work, and stop buying the disposable cups so that there’s no excuse to use them. You could even give each employee their own mug with their name on it as a Christmas gift! This way, their mug can stay in their office or on their desk, with no need for a disposable cup. Research the options for replacing any single-serve coffee packaging by purchasing coffee grounds in bulk and storing them in reusable containers. One refillable soap container can replace 18 to 26 disposable dish soap bottles per year. Instead of purchasing a new soap dispenser every time your office runs out, purchase a trendy reusable soap dispenser and buy your liquid hand and dish soaps in bulk so you can just refill it each time. If you’re a smaller boutique office, beautiful artisian soap blocks sold without packaging might be a lovely solution. 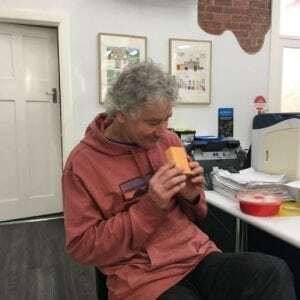 Ecobin’s Sam enjoying his deliciously scented orange and cinnamon soap, with no packaging required! The convenience of the tea bag has caused us to unconsciously waste an abundance of paper. You’d be surprised to know that most teabags are not biodegradable and are wrapped using paper, carton & plastic. They take a lot of energy and resources not only to be manufactured, but to be disposed of as well. By purchasing a few tea ball strainers and loose tea for your office, you can replace approximately 365 disposable tea bags per person, per year (if they’re tea drinkers!). You not only reduce your waste, but you also have the opportunity to support local loose leaf tea companies. To think that just one change can lesson your companies impact on the planet, support local business AND treat your staff to a better tasting cuppa. These tea ball infusers from T2 are a great alternative to teabags. It’s not uncommon to head out on your lunch break to the local grocery store only to realise that all your reusable bags are at home and you have to resort to plastic. Prevent your employees having to use plastic bags by providing a few eco-friendly borrow bags in the office. Boomerang Bags are a unique community driven movement worth finding out more about: http://boomerangbags.org . 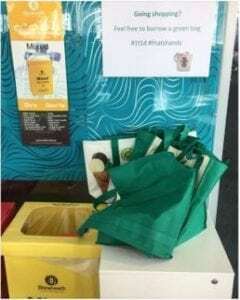 Place these bags somewhere near the office exit so that your employees can borrow them on their way out to do their shop. Just 10 reusable bags replace around 468 disposable plastic grocery bags per year. This company has the right idea, placing re-usable bags next to their Ecobin Mixed Recycling Bin. Start by switching out just one of these disposable items for reusable and collectively we can all drastically reduce our waste and lower our footprint on the planet. 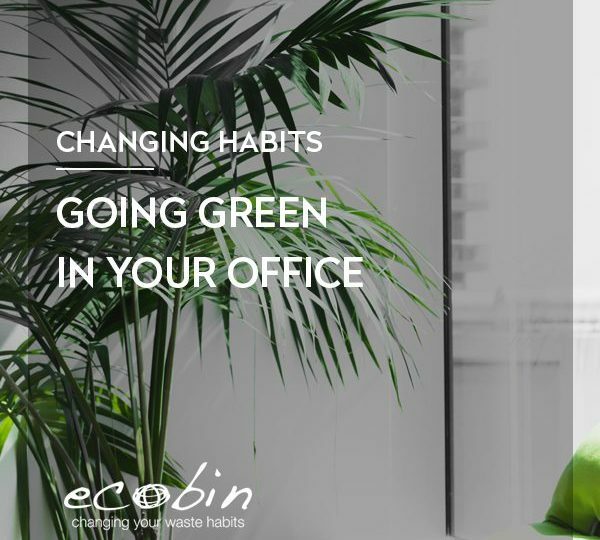 Do you have any other ideas for reducing waste in the office? 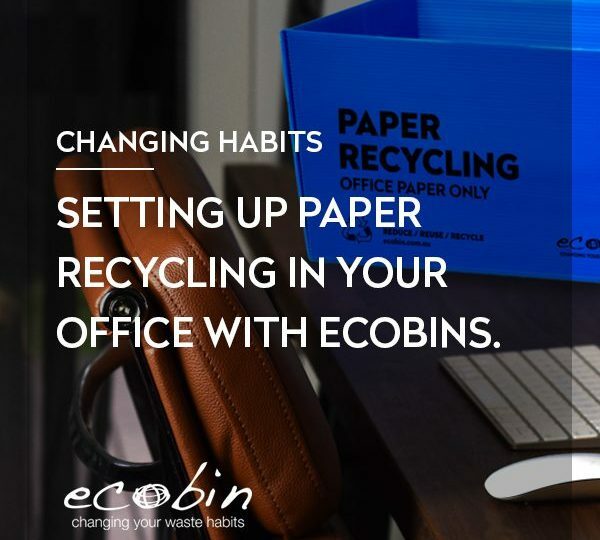 Tag us on Facebook @EcoBins and let us know!